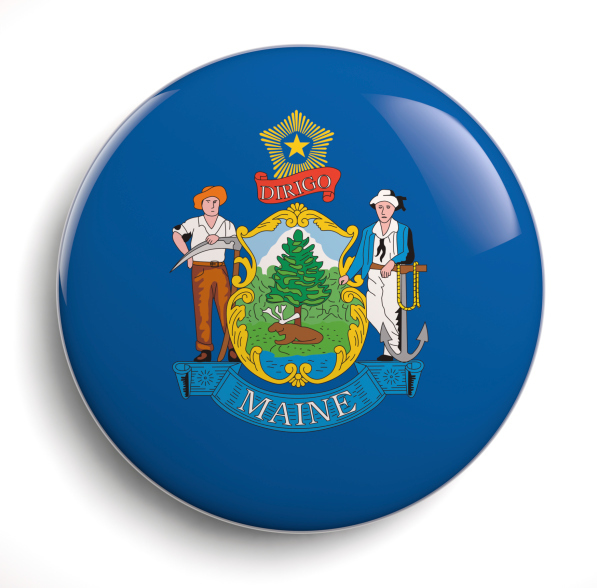 At the beginning of 2015, companies operating in Maine were alerted of changes impacting the way they will need to file their income tax withholding and unemployment contribution as enforced by the Maine Revenue Services (MRS) and the Maine Department of Labor. A key alteration is that businesses now need to file their income tax withholding and unemployment taxes in two separate forms, while they formerly could combine the reporting of these two taxes in one form. As such, companies that used Form 941/C1-ME prior to the changes will now need to fill out existing Form 941 and new Form ME UC-1 in order to report income tax withholdings and unemployment contributions, according to the MRS. These rules took effect for all tax periods beginning on or after January 1, 2015. While this new process should not have an impact on the amount a business owes for either tax category, the changes could initially complicate reporting processes that many firms have utilized for years. Companies whose reporting processes are not easily adjustable or scalable may encounter unexpected issues separating these two taxes and may want to seek outside counsel or help navigating the new process. The information provided in this blog post is for informational purposes only and not for the purpose of providing accounting, legal, or tax advice. The information and services that MasterTax provides should not be deemed a substitute for the advice of any such professional. Such information is by nature subject to revision and may not be the most current information available.